The drawn-out saga surrounding Josh Rosen’s NFL future could very well be coming to a culmination. Mere weeks until the 2019 NFL Draft, it looks like Rosen could be heading out of town. According to NFL insider Benjamin Allbright, the former top-10 pick is looking like a fit for the Washington Redskins in a trade from the Arizona Cardinals. 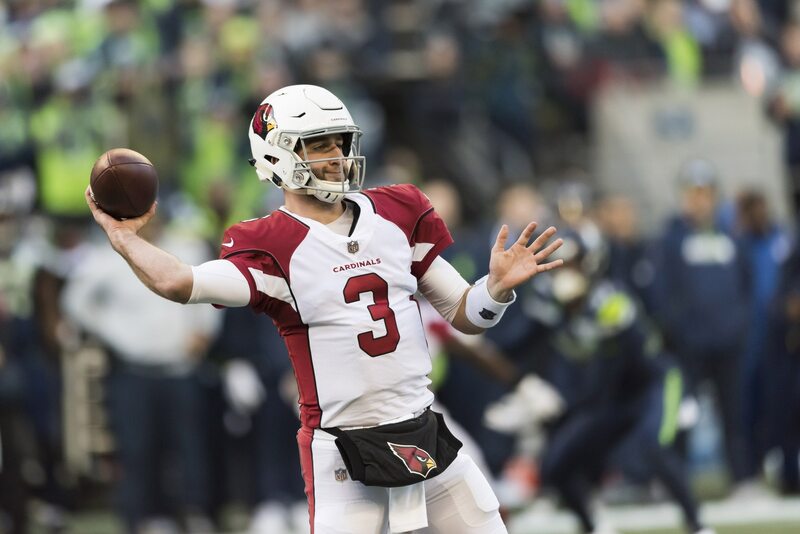 Allbright went on to note that Arizona would likely receive a second-round pick in 2019 and a future mid-round selection from Washington for Rosen. The quarterback being subjected to trade rumors is nothing new. It sure likes like Arizona will look to team new head coach Kliff Kingsbury up with likely No. 1 pick Kyler Murray. Selected No. 10 overall in last year’s draft, Rosen struggled big time as a rookie. Though, he’s still seen as a potential franchise quarterback. The Redskins themselves are in need of just that after losing Alex Smith to a potential career-ending injury last November. As of right now, veterans Colt McCoy and Case Keenum would battle it out for the starting job next season.